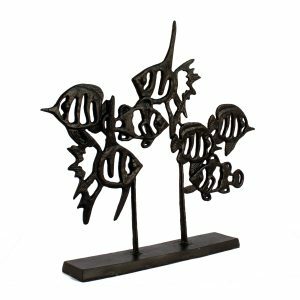 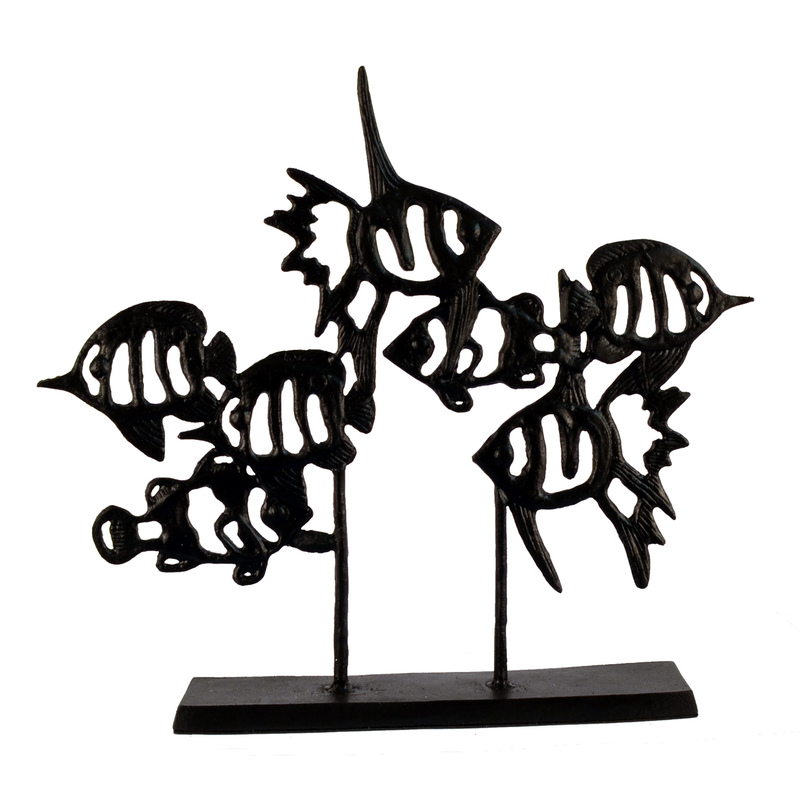 A shoal of swimming angel fish is a hand finished cast iron contemporary figurine. 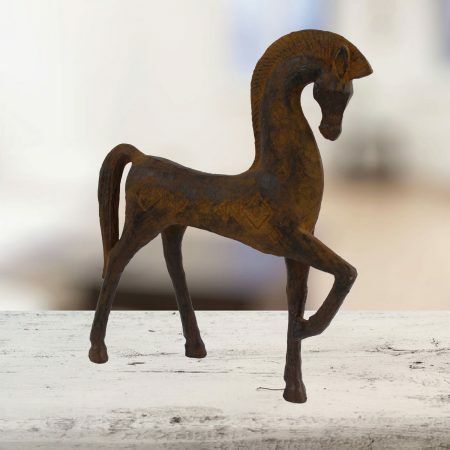 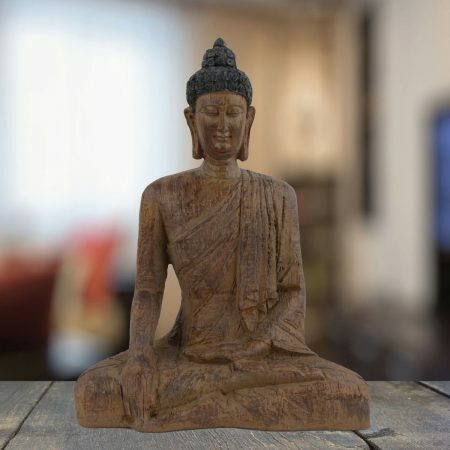 Finished in mocha powder coat. 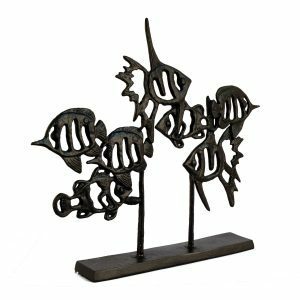 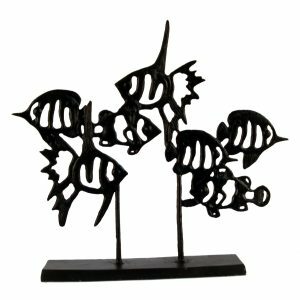 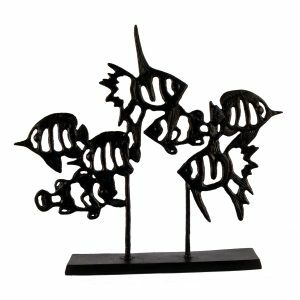 A shoal of 7 swimming Angel Fish is a charming hand finished cast iron contemporary figurine. The fish are swimming in both directions. 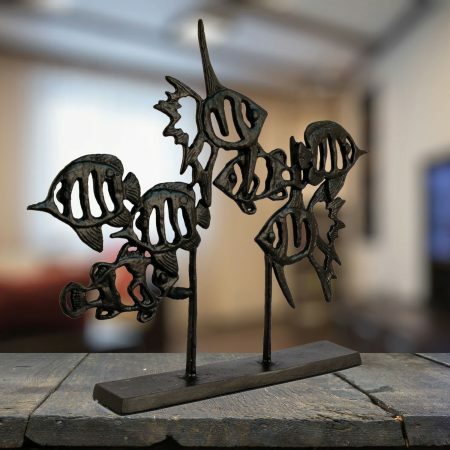 Finished in mocha powder coat.